Mack offers the industry’s best-built transmissions. 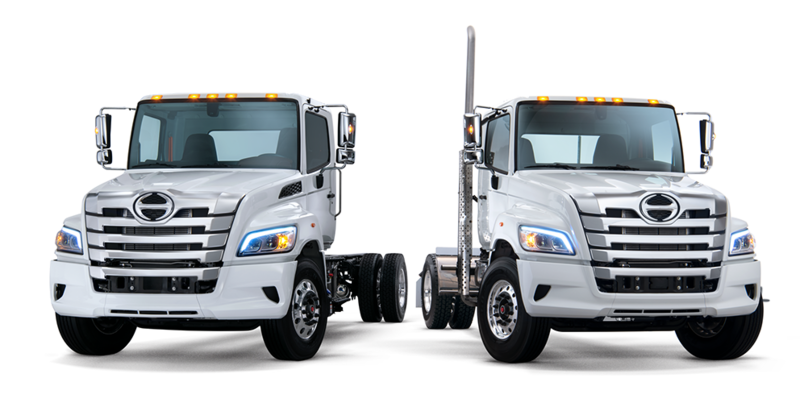 And you get peace of mind knowing all Mack transmissions are engineered to work in concert with the different available Mack Truck Engines for powerful, reliable powertrains. With the Mack® mDRIVE™ transmission built exclusively for Mack Pinnacle tractors, you can now get a complete Mack Pedigree™ Powertrain in an automated manual transmission. This 12-speed, two-pedal transmission maximizes driver comfort, payload and fuel economy. The mDRIVE includes an impressive base torque input capacity of 1,920 lb.-ft. and is offered with Direct Drive or Overdrive. The mDRIVE HD heavy-duty automated manual transmission is standard on the Mack Granite® and Titan by Mack trucks, and is available for the Mack Pinnacle, so you can roll over your toughest challenges. This two-pedal transmission is now offered as a 12-, 13- or 14-speed with optional low gear ratios and provides up to 2,060 lb.-ft. of torque, horsepower ratings from 315 to 605 HP and is designed to integrate seamlessly with Mack MP® engines. 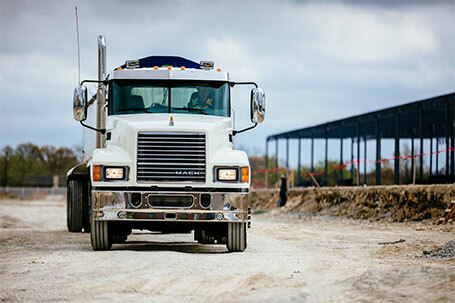 Every Mack® Maxitorque ES transmission is designed to deliver superior performance. With the industry’s only triple-countershaft design; revolutionary shiftable, multi-speed reverse capabilities; standard, one-piece aluminum casings; and more PTO mounting options than any other transmission; Mack Maxitorque transmissions are a breed apart. 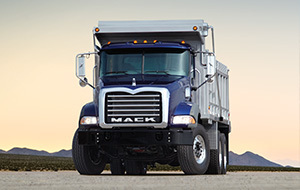 Mack® axles provide the foundation of their reputation for rugged reliability. The legendary durability of these axles equips them to conquer the most demanding jobs. Nothing says stability like Mack® axles. The durable S38 and S40 Series Axles provide greater articulation and fuel efficiency during your most challenging drives. Mack’s C150/151 Axle Carriers’ innovative top-mounted design handles the relentless punishment of demanding jobs while delivering outstanding fuel economy. When you ride with Mack’s axle carriers, you can expect efficiency. Mack Truck suspensions are engineered to meet the unique needs of your work. Highway or vocational, these suspensions are integrated with the rest of your truck for reliable performance. 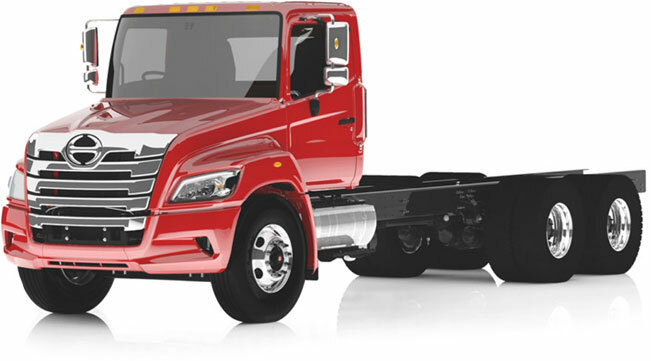 The Mack® Twin YTM Air Suspension features the industry’s first Y-shaped high-strength steel design. The Mack® mRIDE spring suspension is designed for vocational customers demanding a durable, stable ride with greater articulation and traction on any job site, with excellent handling.